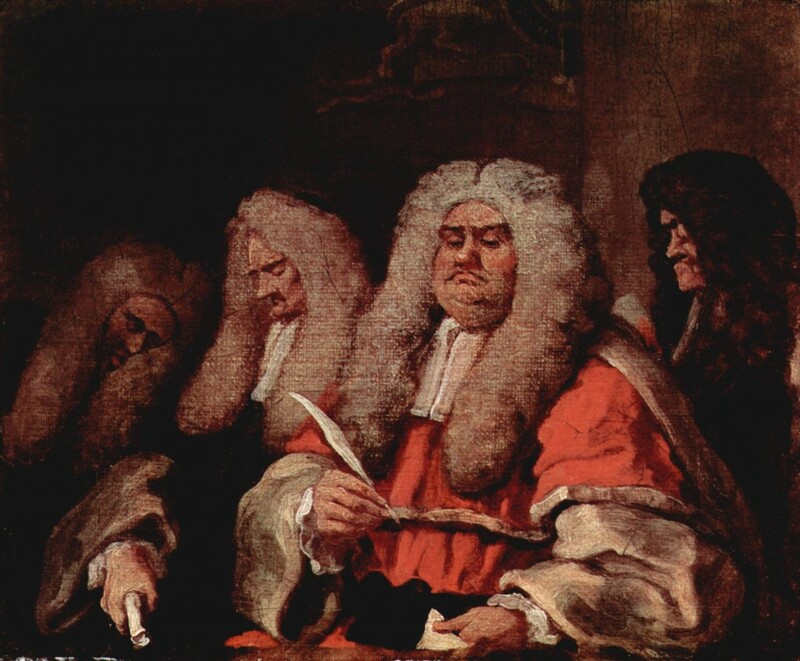 In the second part of our series on Debating Judicial Power: Papers from the ALBA Summer Conference, Sir John Laws, who served from 1999-2016 as a Lord Justice of Appeal, shares his thoughts on “Judicial Activism”, and does so with typical eloquence and verve. Characterising the judiciary as “the guardians of constitutional principle”, he suggests that in construing statutes which touch the constitution judges make law by insisting on the vindication of constitutional principle, and that “this is no affront to democratic sensitivity”. At the same time, he calls for restraint where judicial decision-making moves into areas of policy that involve balancing public and private interests. Judges, Laws suggests, have a duty to ensure that competing interests are considered by the primary decision-maker, but “it is quite another [thing] to require the court to strike the balance itself”.